In its first six months, New Citroen C3 has already sold 10,000 units in the UK, making it Citroen’s top-selling model in the country. 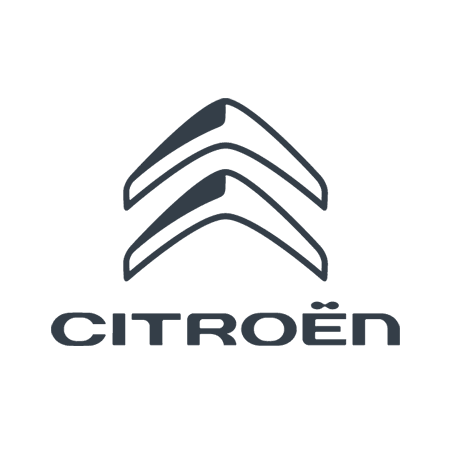 Many of those cars have been delivered through the 11-strong Wilmoths Citroen network of dealerships. The appeal of this latest Citroen is confirmed by the number of influential awards already received for the car - more than 25 globally including “Best Urbanite” in BBC TopGear magazine’s “Best Cars in the World” edition even before the car’s official launch - and an overall client rating of 4.7 stars (out of 5) on Citroen Advisor. With the debut of ConnectedCAM Citroen™ – the world’s first built-in dashcam – New C3 allows the driver and front passenger to safely take photos or videos for instant sharing via social media using a free app. It also operates as a conventional dashcam in the event of an on-road incident. The high-performance powertrain options are efficient and economical with PureTech petrol and BlueHDi diesel engines, and the latest generation EAT6 fully automatic gearbox available as part of the range. New C3 delivers class-leading passenger comfort and a highly customisable character, offering 36 different exterior colour combinations. With a distinctive design, the large panoramic sunroof floods the spacious cabin with natural light while the comfortable seats, inspired by the Citroen Advanced Comfort® programme, promote well-being and emphasise a feeling of reassurance, comfort and calm. Find out what New Citroen C3 can do for you by contacting your nearest Wilmoths Citroen dealership.